On this day in 2001, Ted Turner’s World Championship Wrestling aired another episode of their weekly TV show ‘WCW MONDAY NITRO’. It was broadcasted from the Knoxville Civic Coliseum in Knoxville, Tennessee and featured matches, interviews & segments on the road to the ‘WCW Greed’ PPV. As seen on last night’s episode of RAW, Bobby Lashley defeated Finn Balor to win the Intercontinental Championship. 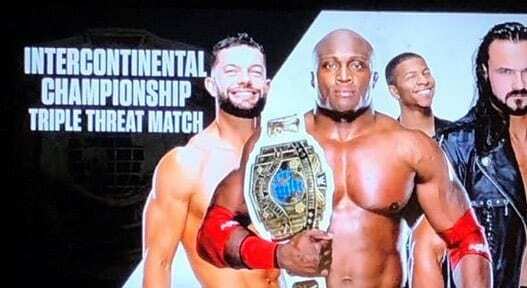 As seen in the above photo, Lashley was shown as the Intercontinental Champion and this spoiled the Intercontinental Title match finish on last night’s RAW for fans watching in Chicago. 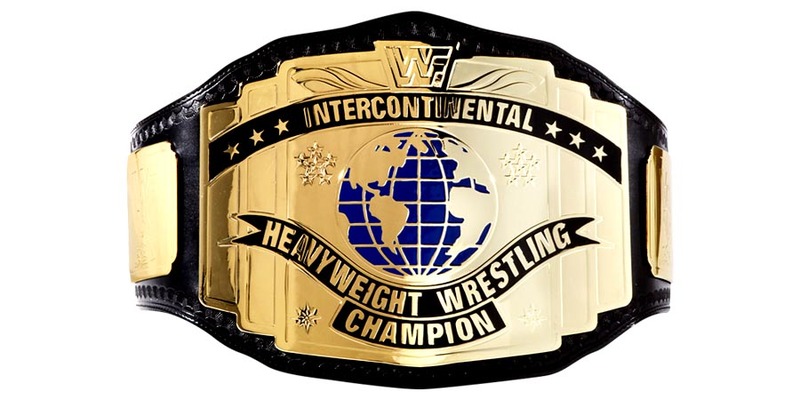 Speaking of the Intercontinental Title, Lashley is now expected to head into WrestleMania 35 as the Intercontinental Champion.